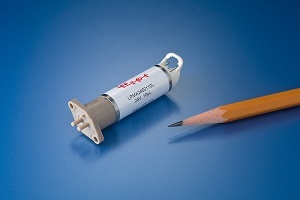 The Lee Company’s new 2-way Piloting Solenoid Valve draws on the design elements of our ultra compact and field proven 3-way valve and provides a simplified flow path for applications requiring only two ports. 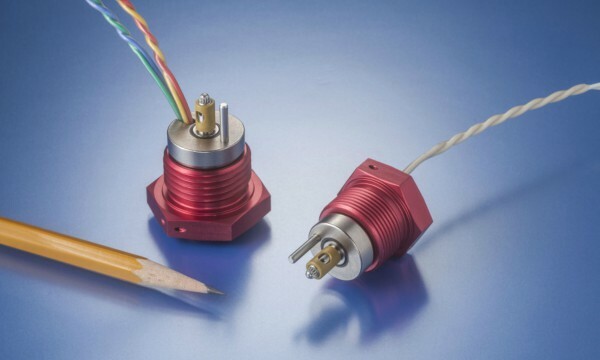 The incorporation of our MultiSeal™ radically simplifies port layout, offers significant space savings, reduces machining costs and provides superior reliability over traditional sealing methods. 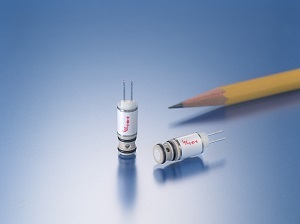 Available biased either normally open or closed, and with lead wires or integral electrical connector, the single coil 2-way Piloting Solenoid Valve weighs only 0.14 pounds and consumes just 7.8 watts at 28 Vdc. 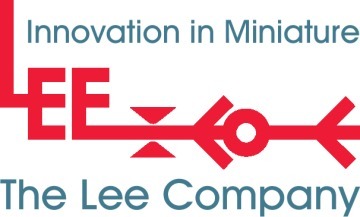 The Lee Company's 11th Edition Technical Hydraulic Handbook features Lee’s extensive line of precision microhydraulic products such as Lee Plugs, solenoid valves, single and multi-orifice restrictors, nozzles, safety screens, check valves, relief valves, flow controls and shuttle valves. 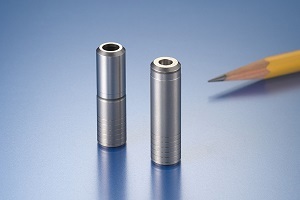 Also included are sections on installation and engineering reference material. 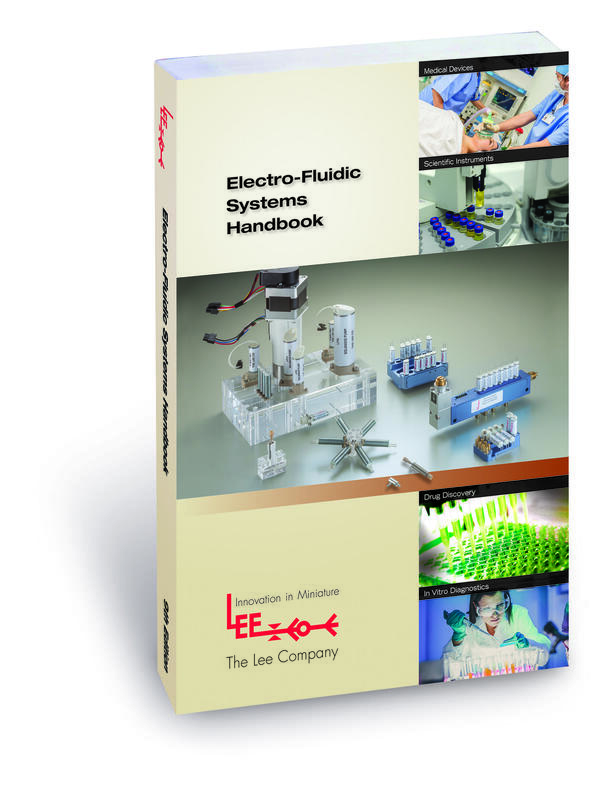 The Lee Company is proud to announce that its 9th Edition of the Electro-Fluidic Systems Handbook is now available. This new edition of the handbook contains information on new products that can help solve your complex fluid control problems and enhance the performance of your current system. 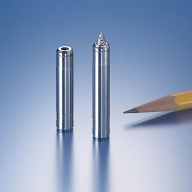 It contains detailed information on each of The Lee Company’s products used for automated liquid handling in medical and scientific instrumentation, analytical/clinical chemistry, and in-vitro diagnostic applications. 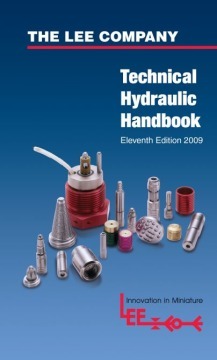 The handbook includes product specifications, configuration drawings, design considerations, as well as helpful engineering reference material.